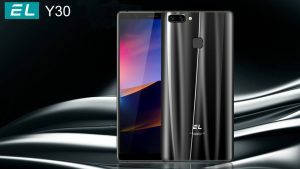 EL Mobile has announced the new mid-range Y30 phone. 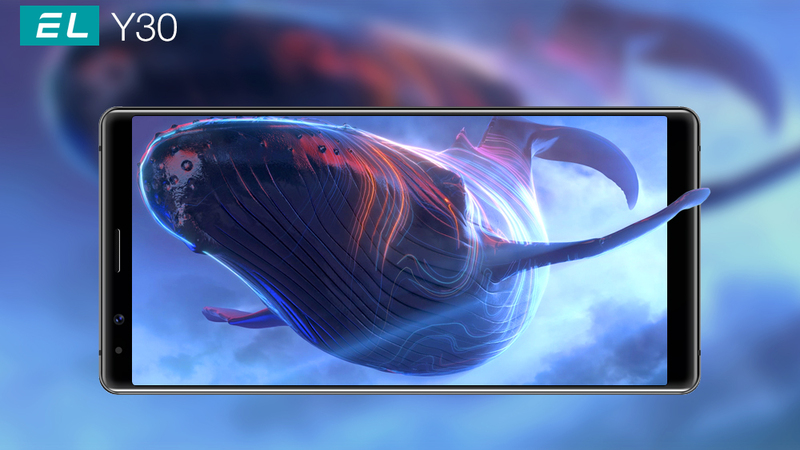 The EL Y30 features stock Android Oreo 8.1, dual cameras, rear fingerprint sensors, and displays with an 18:9 aspect ratio. This phone also feature upgraded camera software that should be better at handling low-lighting conditions. I didn’t get a chance to compare the Y30 photos to the K20 lineup, but I did notice a significant difference between the photos taken on a Y30 Vita versus the K20. The Y30 appeared to smooth over details and blended everything together, whereas the K20 was able to capture clear lines. Other than the cameras, the Y30 takes additional design and feature cues from newer flagship devices. 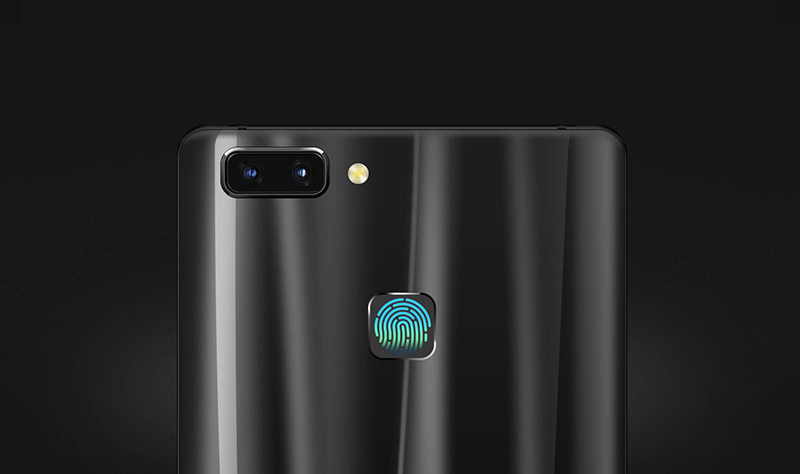 It includes fingerprint unlock, so users can unlock their phone with their fingerprint, it is very Convenience. It also features minimal bezels and a glass back. Our higher-end Axon line will eventually see a complete reduction of bezels, which will probably trickle down to the Y line at some point. Y30 come with metal and glass premium classic design. In today’s market, glass is the hottest trend in design. The back of Y30 made of beauyiful glass with 2 magnificent, colors-black and red. And with aluminum metal frame seamlessly combinbing together, EL Y30 feels like a piece of art when you hold it in hand. This phone look and feel significantly better than last year’s devices, particularly considering the Y30’s glass back. You can ready for a fully bezel-less phone at a low cost.